StuckForStaff.co.uk is often approached by Companies, Brands and Marketing Departments who are in need of a bespoke staffing campaign. 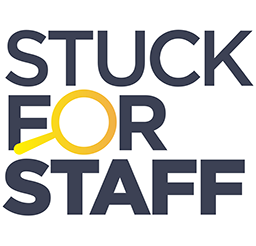 As you know, StuckForStaff.co.uk does not supply staff direct, but offer a service to the industry, for both the staff and agencies. So, this function allows us to leave it to the people that do it best...YOU! This breakdown of their requirements is then posted on the Tenders page for you to access.